From done deals and transfer twists, to funny moments and birthday cakes, Deadline Day had it all - and we brought you all the drama on Sky Sports News. There was a club record signing at Newcastle, with Miguel Almiron arriving in the North East, while Arsenal bolstered their attack with a loan deal for Barcelona's Denis Suarez and Wolves splashed the cash to make Jonny's move permanent. Elsewhere, Peter Crouch made a shock return to the Premier League with Burnley, while Michy Batshuayi eventually completed an extra-time loan move to Crystal Palace. But that is just half of the story. 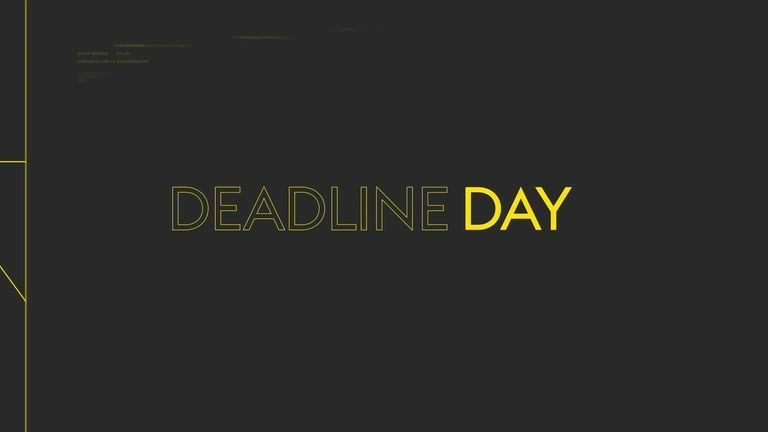 Watch the video above to see how January Deadline Day 2019 played out!